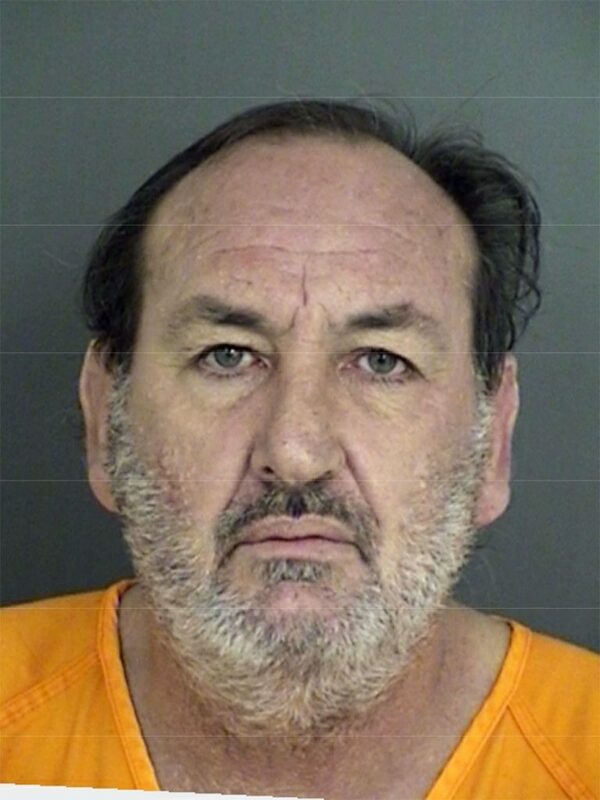 The 12th Court of Appeals has upheld the conviction of an East Texas child predator. Kevin Ray Morris, Sr., of Jacksonville, was handed 11 life sentences plus an additional 450 years in prison. The jury also assessed a $340,000 fine against Morris. He was convicted of molesting, sexually assaulting, and threatening numerous children who ranged in age from four to 16 for more than twenty years before being brought to justice.